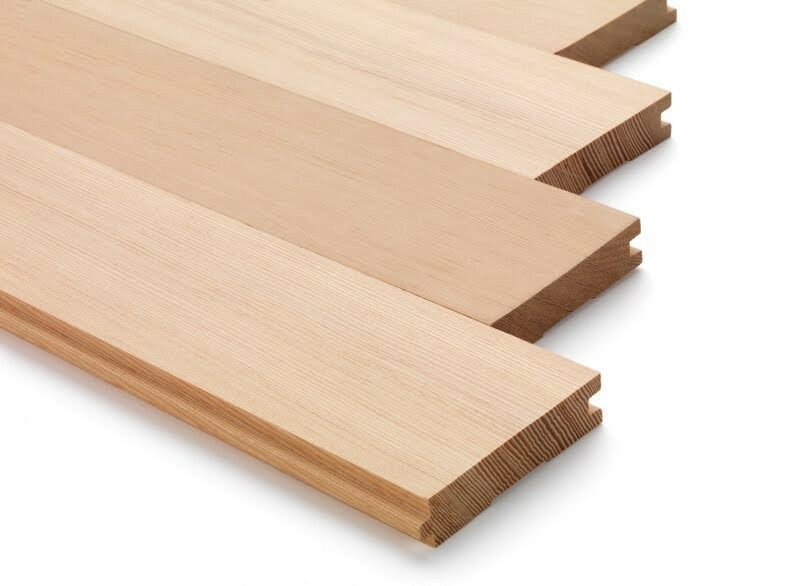 3 1/4" CVG Fir Flooring (Standard 3'-6' Lengths) is available for purchase in increments of 25 square feet.. This product is suitable for a wide variety of applications, most prominently restoration. Our vertical grain is significantly tighter than the Douglas Fir most often found in the stores.